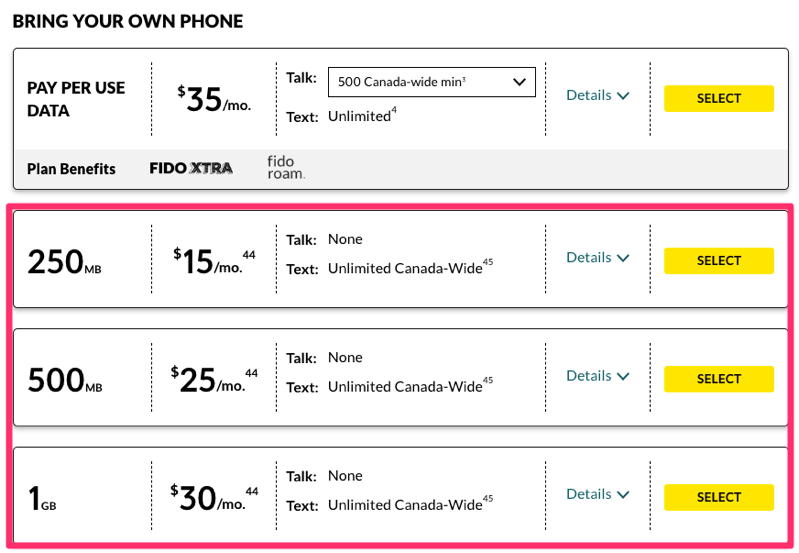 After chatr, Lucky Mobile, Public Mobile, Virgin and Koodo rolled out their expected “lower cost” data-only plans, Rogers flanker brand Fido has released theirs as well. These plans do not include voice calling and have unlimited Canada-wide SMS/MMS. Data overages are billed at $10/100MB. The CRTC mandated Canada’s ‘Big 3’ incumbent wireless players last year to introduce lower-cost data-only plans, which were to be made available consumers by April 2019. 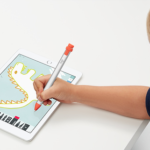 Critics have denounced these data offerings as a “joke”, citing their expensive pricing.